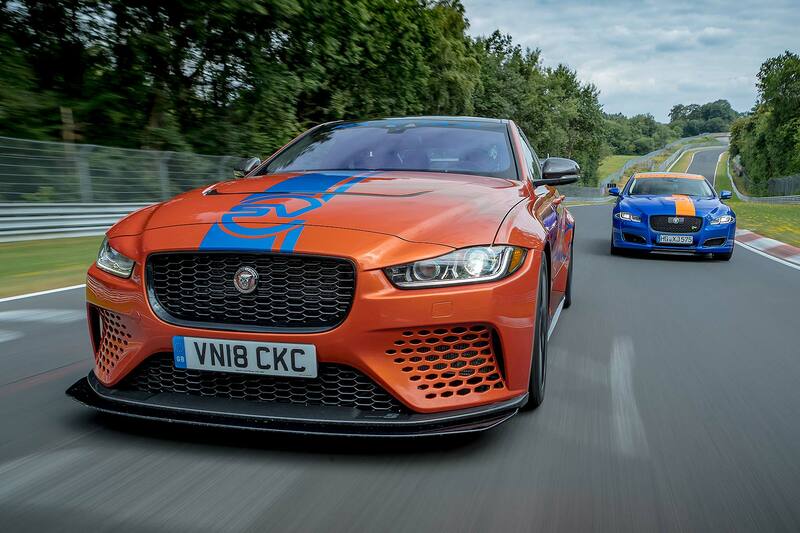 The Jaguar XE SV Project 8 is currently the world’s fastest four-door around the Nürburgring Nordschleife. Now, for €199 (£175), passengers can go along for the ride. 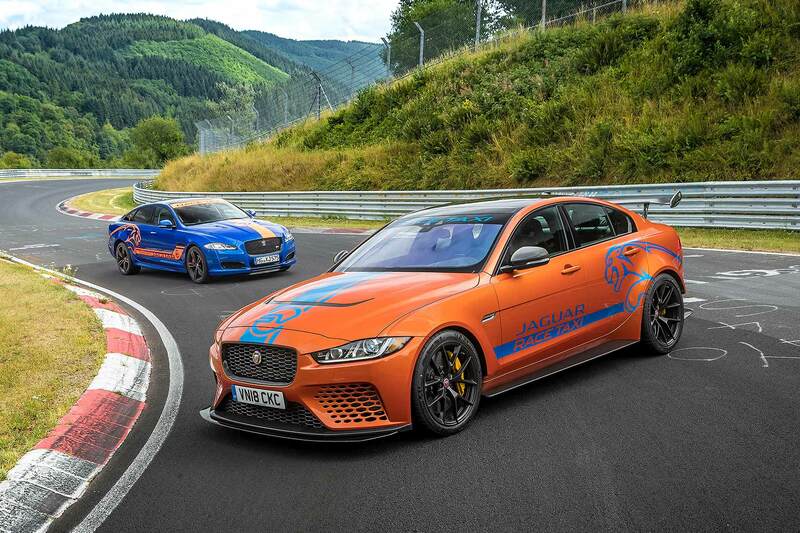 A Project 8 saloon has been added to the Jaguar Nürburgring Race Taxi fleet, lining up alongside the existing XJR575 hot limo. We can’t promise XE passengers will sample a lap time in 7 minutes, 21.23 seconds, but the combination of extreme Jaguar and pro driver should still be quite the experience. Indeed, Jaguar bolted on some measuring gear and said passengers will experience g-forces of more than 1.3g during the 12.9-mile, 73-turn lap, peaking at up to 1.8g around the famous Karussell. Speeds in excess of 155mph will be the norm on the straights. The 600hp, 200mph Project 8 is no stranger to the Nürburgring. Much of its development was done at the SV Development Centre, located on the other side of the road that runs parallel to the track. The Race Taxi Project 8 is in two-seat Track Pack spec and Jaguar says it’s easily the most circuit-biased car Special Vehicle Operations has yet built. It’s actually the first Jaguar to come with a dedicated Track Mode setting. 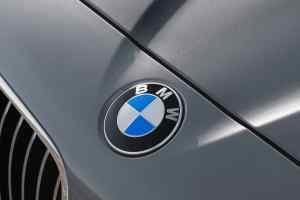 It’s also the first car in the world to come with ceramic wheel bearings – tech that to now has only been used in F1 racing. Fancy a spin? If you’re quick, your £175 will get you a ride until the circuit closes in mid-November (book at www.jaguar-experience.de). Jaguar will then run the Nürburgring Race Taxi Project 8 throughout 2019.